You have probably noticed the new trend of recent homes and offices with walls that make open space stand out even with the barest of ornaments and sparse electronics. What do they all have in common? WALLPAPERS. There are several benefits to using wallpaper over simply painting a wall in your home or office. Perhaps, the most obvious benefit of using wallpaper is the huge variety of decorating options you have. With wallpaper, you can choose from hundreds of patterns, colors, and design. Some wallpapers can be painted, allowing you to put some texture in the room while still adding your favorite paint color. You can even vary the way the wallpaper is placed in the room. Some rooms look great with a wallpaper border in the room, while others look best with a full wallpapering. As a homeowner, wallpaper becomes an extension of your personality. For rooms where the walls are prone to get dirty, wallpaper is a great option as most of today’s wallpapers are coated so that they wipe clean from common household marks! Also besides being easy to clean, the patterns on the paper will help hide dirt and smudges. 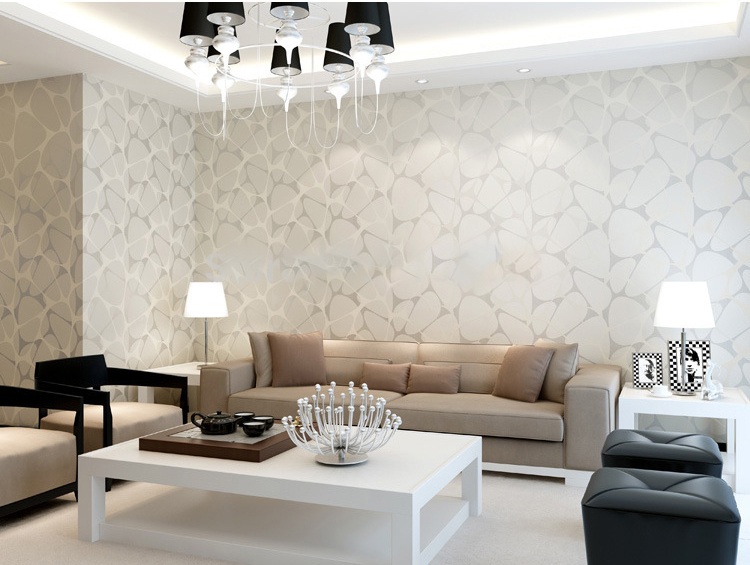 This makes your wall covering more durable than some paints, which fade over repeated scrubbings. Finally, wallpaper can hide blemishes in the wall plaster far better than a coat of paint. There are many benefits to wallpaper. The key is to get the right wallpaper for the job! 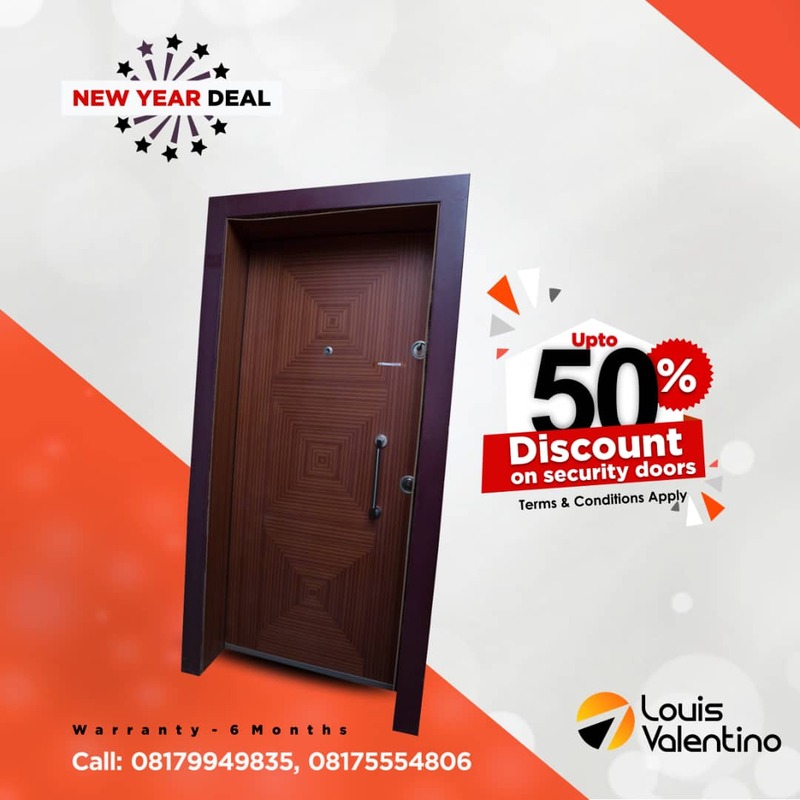 Visit Louis Valentino showroom at Plot 688, Gaduwa Estate Road, Off Oladipo Diya Way, (Games Village Road) Cadastral Zone B13 Gaduwa. Abuja-Nigeria. Or call our front desk at +234(0) 817 555 0463 +234(0) 817 555 4806 for the best in-stock selections of wallpapers in Town.